Posted on 27, October 2016 by EuropaWire PR Editors | This entry was posted in Food & Beverage, Management, Switzerland and tagged Emmi Group, Kai Könecke. Bookmark the permalink. LUCERNE, 27-Oct-2016 — /EuropaWire/ — Kai Könecke will become Emmi Group Chief Supply Chain Officer and a member of Emmi Group Management with effect from 1. April 2017. 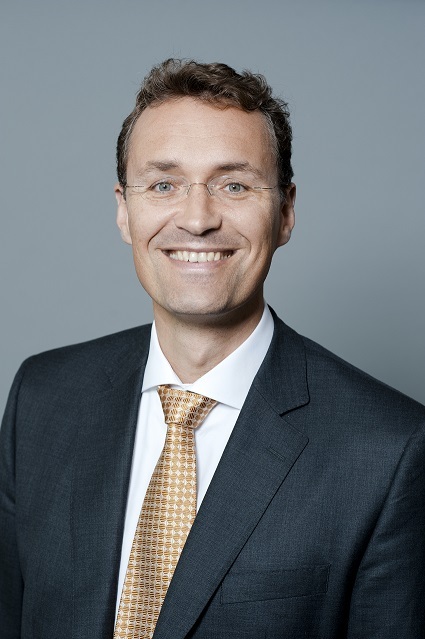 His long-standing experience will enable him, together with his team, to tap additional potential in Emmi’s production and logistics processes, thereby making a significant contribution to strengthening the Group. ← Medtronic: launch of the largest sized transcatheter aortic valve replacement (TAVR) system available in the U.S.